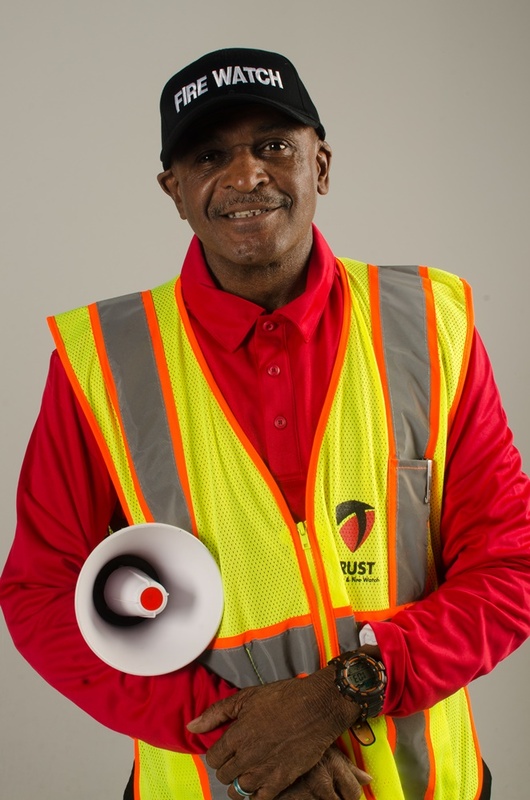 Trust Security & Fire Watch is Waldorf, MD’s leading security services provider. 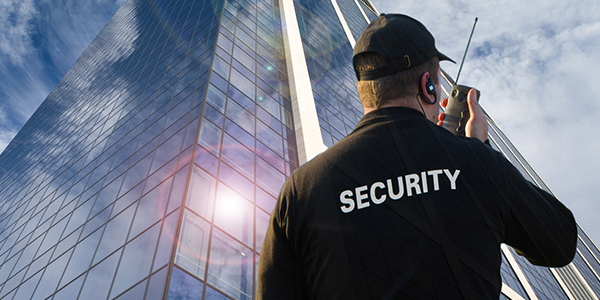 Our professional security guards, video surveillance, and quality assurance systems make us your one-stop-shop for the best protection. From top to bottom, every Trust Security & Fire Watch service is powered by the state’s most effective men and women. We believe every business deserves a team backed by years of experience. Similarly, we understand that the pre-hiring process is essential. 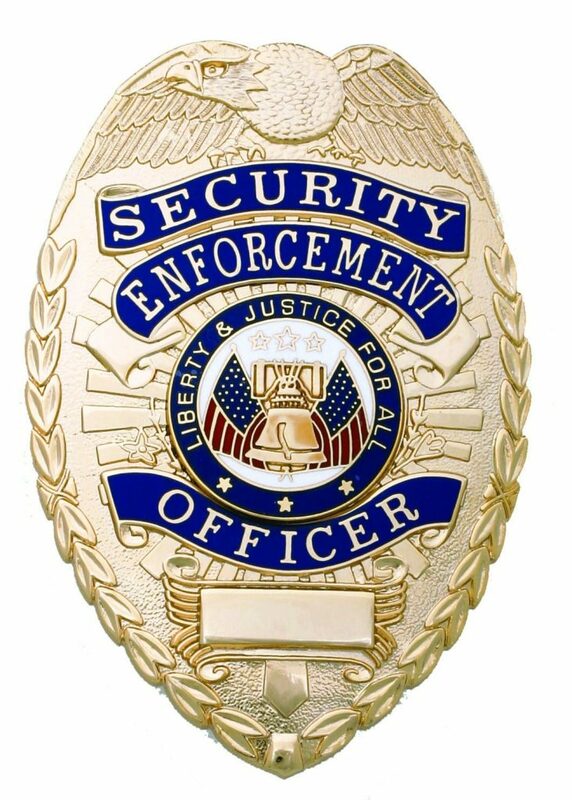 All Trust Security & Fire Watch security officers have undergone in-depth reference and background checks. 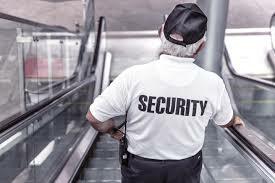 Contrary to popular belief, Maryland does not require any training to become a licensed security guard. Training is another example of how Trust Security exceeds the minimum industry requirements. 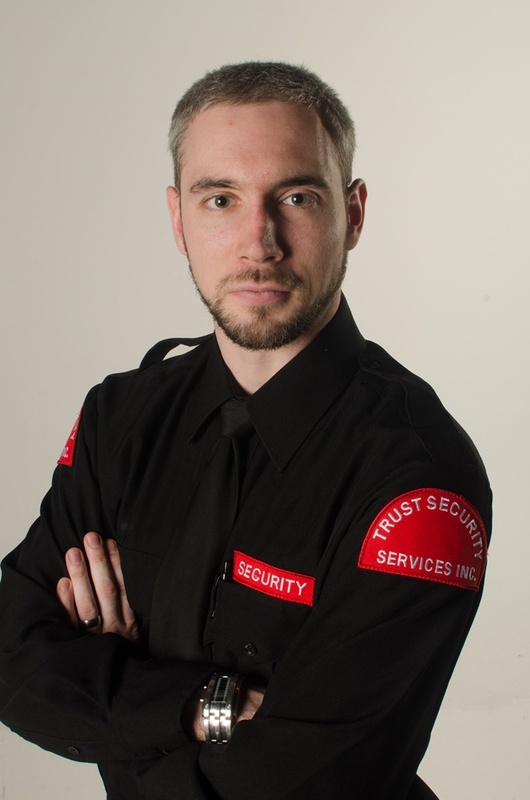 All Trust Security officers complete and extensive security training courses every year. We know that better-trained security guards do a better job. Your business has its own culture and needs. We match officers to the job based on experience, skill-sets, and personality. When assigning posts, Trust Security & Fire Watch takes temperament and situational approach into regards. Trust Security & Fire Watch abides by our Right Fit concept. 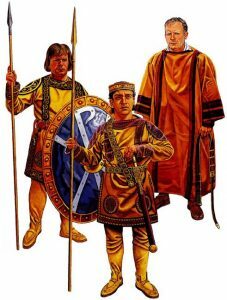 We consider each guard’s personality, temperament and history independently. Then, we pair their security skills with your workplace. Every post is filled with an intuitive, well-trained professional. A security company’s effectiveness can be gauged by its ability to communicate. Trust Security & Fire Watch wants to be held accountable. Our supervisors visit sites daily. Meanwhile, our advanced patrol tracking systems navigate job sites in real-time, covering each patrol with in-depth utilities. Our Security Patrol Tracking System provides our clients with the ability to know where the security officer is and what they are doing. 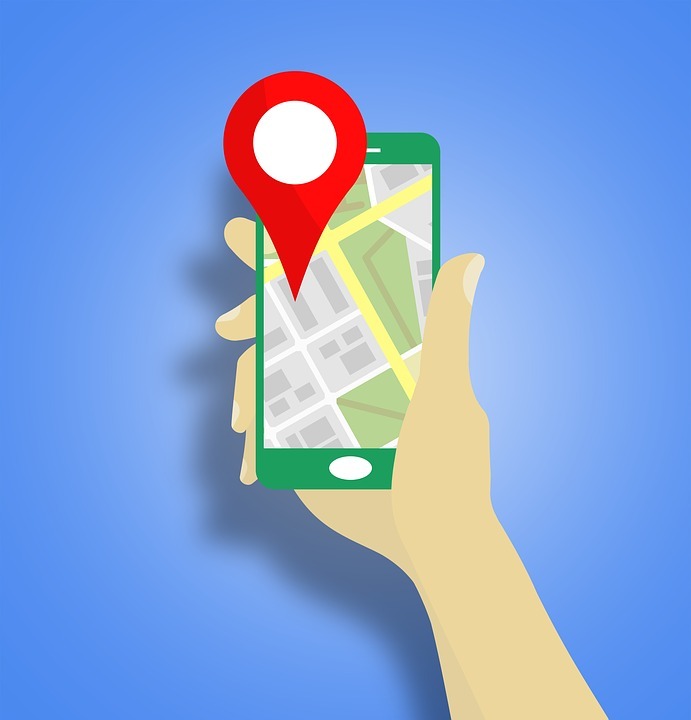 GPS technology provides confirmation that the officer is on location. The Trust Security & Fire Watch team remotely monitors guard activity in real-time. A detailed report is generated and distributed electronically at the end of each shift. There’s no need to read handwritten reports. Guards can report incidents immediately, informing clients—and other responsible parties—of potential damages, vandalism, health hazards and more. Is your fire alarm or sprinkler system down? Our fire watch team is ready to respond. Our team serves as human fire alarms patrolling the affected floors remaining watchful for signs of fire. Patrol logs are maintained in logs that are ready for inspection by the fire marshal. Our Fire Watch duties additionally cover in-emergency assistance. Communication is prioritized, too, so every individual in your business is informed about possible hazards, dangerous areas, and authority support. Fire Watch duties extend to non-fire related situations such as protecting unsecured buildings; we believe our services create a comprehensive approach to emergency control, system protection, and threat response. Remote video guard services are an effective affordable approach to security protection. The camera systems are monitored from our command center in real time by our team of off-duty or retired, police officers. If they observe suspicious activity, they’ll contact your local law enforcement immediately. The cameras can also be programmed to activate upon detection of heat, sound or movement. Meanwhile, our monitors view your site’s cameras—treating any situation on a case-by-case basis. 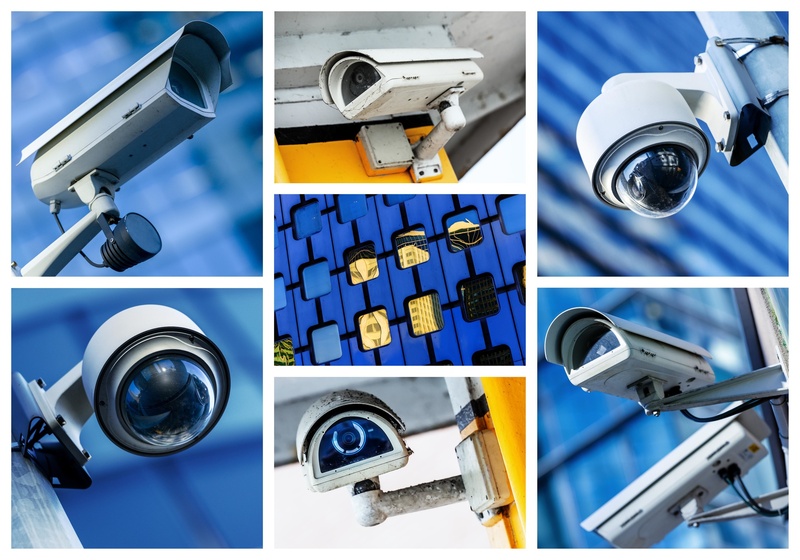 Trust Security & Fire Watch Remote Guard Services deliver a wide range of security cameras, audio capture devices and more. Each piece of equipment is individually powerful. But, when combined, each contributes to a maximum-security network. PTZ cameras also called “Pan, Tilt and Zoom” cameras, give security personnel access to your site with visual coverage. From license plate capture cameras to photographs, our team can monitor suspicious individuals with powerful analytical resources. Each PTZ camera offers smart detection, smart tracking, and roaming modes. Our Dome Cameras offer high-resolution capture. Also outfitted with motion detection technology, each Dome Camera can capture a wide dynamic range. Including digital noise reduction—among other features—Dome Cameras are invaluable resources designed to keep your location safe, day or night. See every corner of your property with 360-View Cameras. Reduce the blind spots. Let our security personnel get instant access to tilting, panning and zooming functions—removing the need for shoddy, automatic camera movements. Each 360-View Camera has panorama and quad view accessibility. When Trust Security & Fire Watch is behind the scenes, superior visibility is guaranteed. If you want a deeper level of surveillance, sign up for our facial recognition technology. Capable of assessing threats, capturing time-sensitive data and mitigating risks, our facial recognition technology is a top-of-the-line option for any business. Your business needs protection, and our years of experience have given us the tools required to secure year-round protection. From construction sites to car dealerships and shopping centers, Trust Security & Fire Watch offers a dynamic approach to any premises. 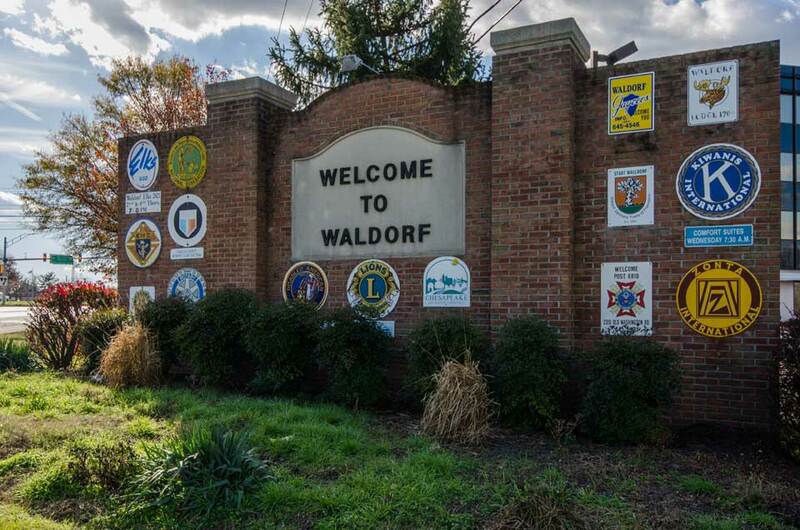 If you’re in Waldorf, contact us today. 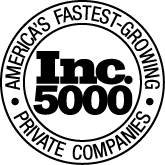 Find out more about our unique technology, and secure our in-depth services today.